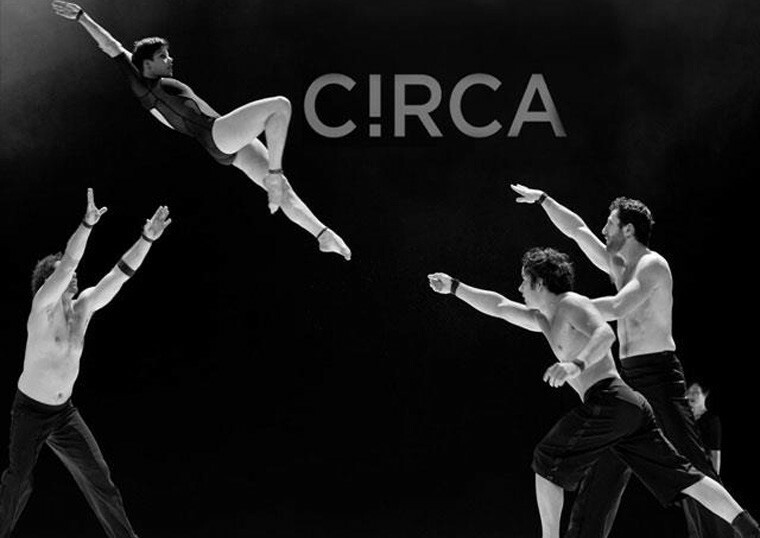 CIRCA is amazing circus skills in new and startling configurations, bold and innovative use of video and lights, a moving soundtrack and a muscular and precise movement sensibility. 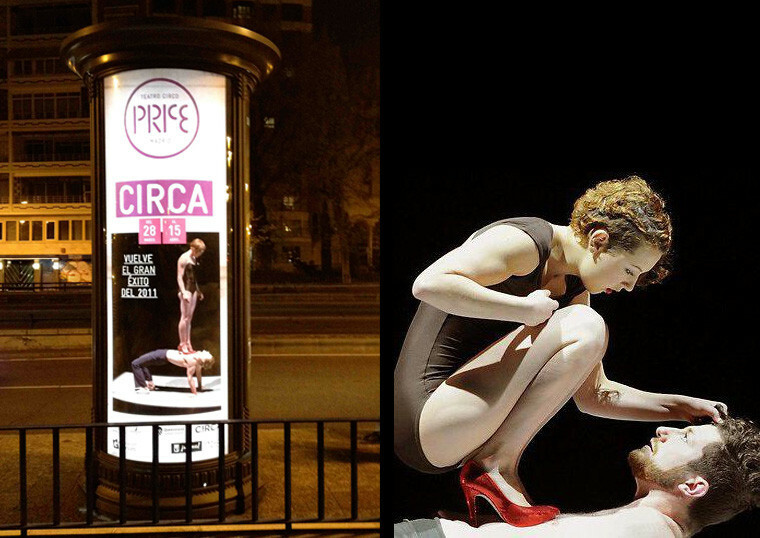 CIRCA is a work created for seven performers from three of Circa’s works – The Space Between, by the light of stars that are no longer… and FURIOSO. 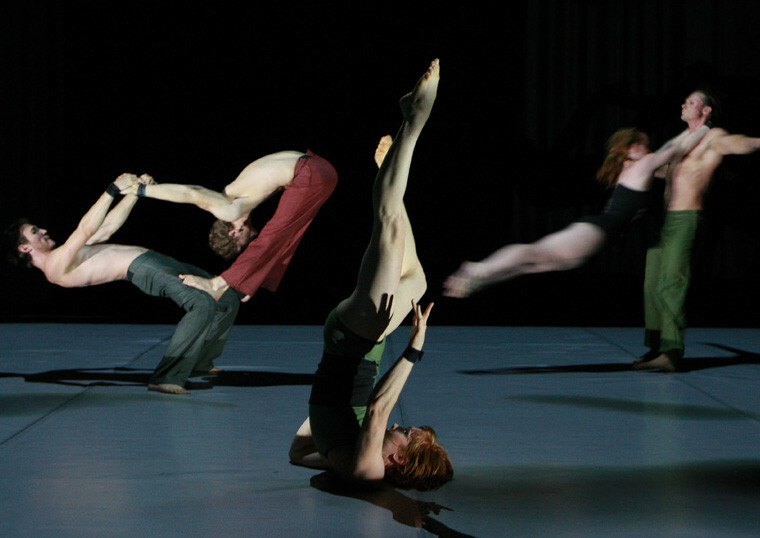 Venues in France: Le Grand Logis Bruz; ONYX Saint-Herblain; Théâtre Interlude Cholet; MJC Rodez; Espace Germinal Fosse. Venues in Spain: Teatro Circo Price Madrid (+Carampa Circus School workshops); Valladolid International Festival Teatro y artes de Calle; Teatro Circo Murcia. 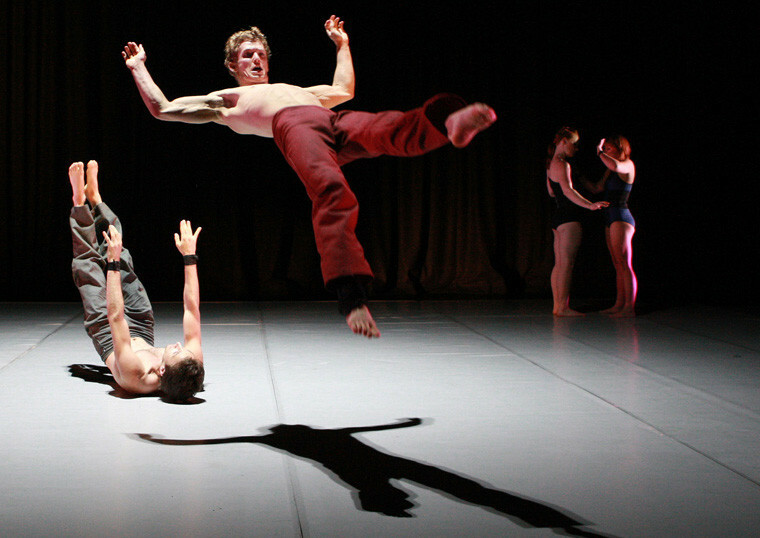 Venues in Australia: Malthouse Theatre Melbourne; Frankston Arts Centre; Portland Arts Centre; The Capital Theatre, Bendigo; Wangaratta Performing Arts Centre; Westside Performing Arts Centre Shepparton; Wagga Wagga Civic Theatre; Orange Civic Theatre; Bathurst Memorial Entertainment Centre; The Arts Centre, Gold Coast; NORPA Lismore; Jetty Memorial Theatre, Coffs Harbour; Theatre Royal Hobart.